SNEAK PEEK: "The Vampire Diaries: Under Control"
"The Vampire Diaries: Under Control"
"...while 'Stefan' struggles to control his new situation, 'Elena' and 'Jeremy' get a visit from their uncle, 'John Gilbert'. 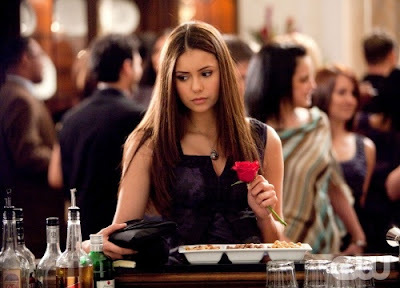 "'Alaric' has an awkward talk with 'Elena' about 'Isobel'. Then at a 'Founder's Day' event, Stefan displays a rare party attitude, as 'Damon' attempts to find out why 'Uncle John' has returned to town takes an ugly turn. "An incident at the party causes trouble between 'Matt' and 'Tyler', while the relationship between Matt and his mother 'Kelly' reaches a new low. 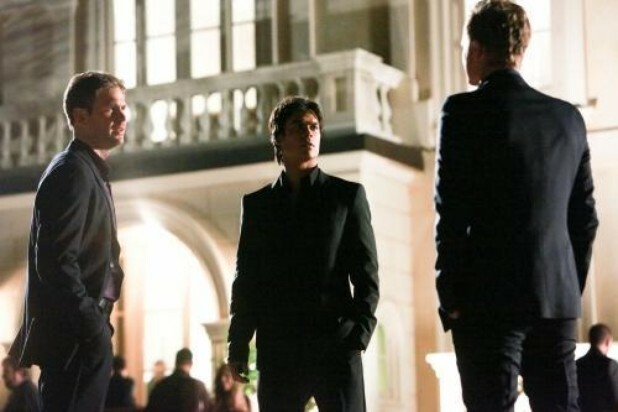 "Finally, Elena's effort to comfort 'Jeremy' falls short and he decides to take matters into his own hands..."